The Mascot began early on as an experiment, produced from younger vines of Promontory, Harlan Estate, and BOND. In the first few years, before it had a label or a name, it was just a wine shared with friends and family. It wasn’t until the 2008 vintage, their first official release, that they had enough to share with new friends. 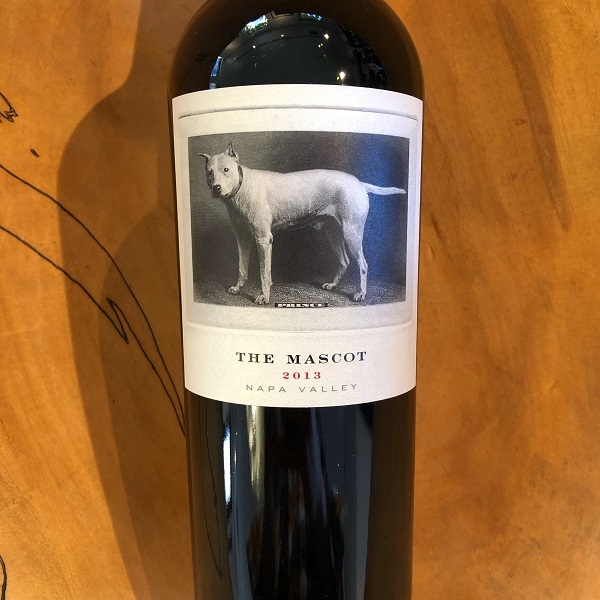 Now into its 6th vintage, Mascot is a wine that is as serious as its parent wineries, bringing together all of the estates into one bottling. Having endured two years of drought within the region, vines were no stranger to adversity by the time they saw the dry growing season of 2013. Adversity, however, often reveals strength; and in the case of The Mascot, pedigree.